Toronto’s Go-To Chimney Repair & Replacement Experts. Our Quality-GUARANTEED Processes & Expert Masons Provide You With An Amazing Chimney. If your chimney is damaged or leaking, DO NOT WAIT TO FIX IT. When a broken chimney goes unrepaired, it can lead to a host of problems that will wreak havoc on your home… and your wallet. Costly water damage to insulation, ceilings, walls, fireplace fixtures, and roofing materials is just a small taste of the issues you can expect. That’s why it’s critical to fix your chimney BEFORE other problems occur. And that’s where we come in. 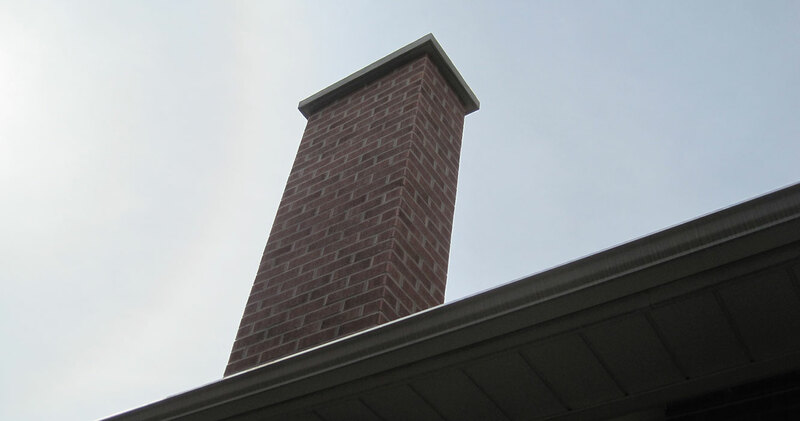 At Walker Contracting, we’re expert masons who can repair or replace your chimney. Using our special Walker Process, we guarantee a flawless job. We take the time to perfect every single detail and strictly adhere to manufacturer specifications. Our crew has decades of combined experience, so your chimney is in the most qualified hands in Toronto. In addition to a perfect project, we guarantee you’ll have a low-stress experience. Our craftsmen aren’t just expert masons and chimney-repair experts—they’re good people, too. We respect your home, show up on time, and clean up our messes. You will feel comfortable during the entire process. Whether you need work done immediately or would just like a consultation, we would be happy to meet with you. Contact us today for a zero-pressure quote. We can assess your situation and provide you with the right solution. We look forward to hearing from you!